"Extinction happens in front of our eyes." Save the animals! They are important, too. 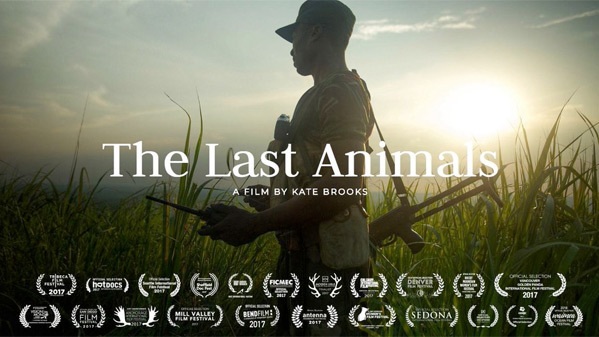 An official trailer has debuted for the documentary The Last Animals, the feature directorial debut of renown photojournalist Kate Brooks. The Last Animals follows the conservationists, scientists and activists battling poachers and criminal networks to save elephants and rhinos from the edge of extinction. It's a film about how important it is to fight back, to organize systems of defense and to mobilize people in order to save the animals that are threatened by ever-greedy humans who want them dead for their own gain. This is similar to the other doc The Ivory Game about elephant poaching, and just as powerful. These films are so important and show how incredibly passionate people are fighting to save what truly matters, even putting their own lives on the line. In this feature length documentary, conflict photographer Kate Brooks turns her lens from the war zones she is used to covering all over the world to a new kind of genocide: the organized, industrial scale killing of African elephants and rhinos and the extraordinary people who go to incredible lengths to protect them from poachers and criminal cartels. 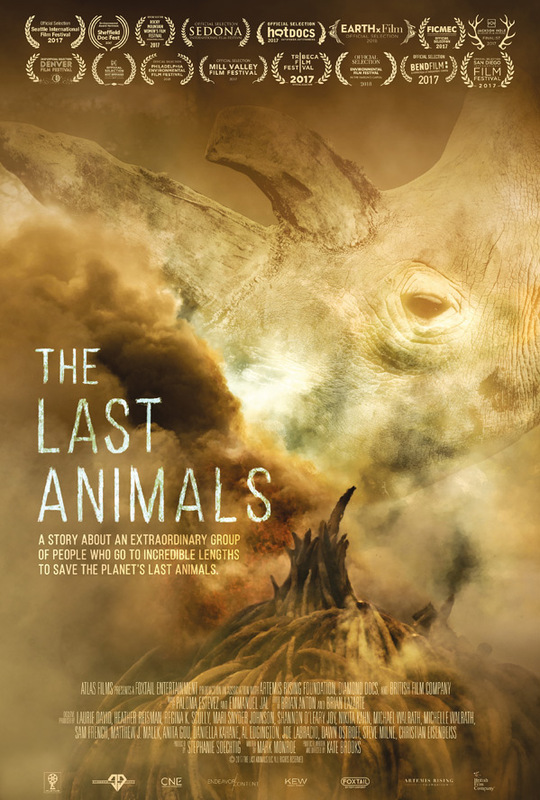 The Last Animals is directed by American photographer / filmmaker Kate Brooks, making her feature directorial debut with this film. This first premiered at the Tribeca Film Festival last year, and also played numerous film festivals through out 2017. It won the Impact Award at the Wildscreen Festival 2018. The Last Animals opens in the UK this fall, and will release in the US in spring 2019. Stay tuned for any updates. For more, visit the doc's official website. Who really wants to watch this?